If a crocodile attack were to happen on the Fraser Coast, I’m sure there would be more support for the removal of these animals from this area. IF A crocodile attack were to happen on the Fraser Coast, I'm sure there would be more support for the removal of these animals from this area. But with little perceivable threat, it's no wonder most people believe they should be left where they are in the Mary River. My personal opinion is that a creature just existing in its habitat should not be unnecessarily interfered with. 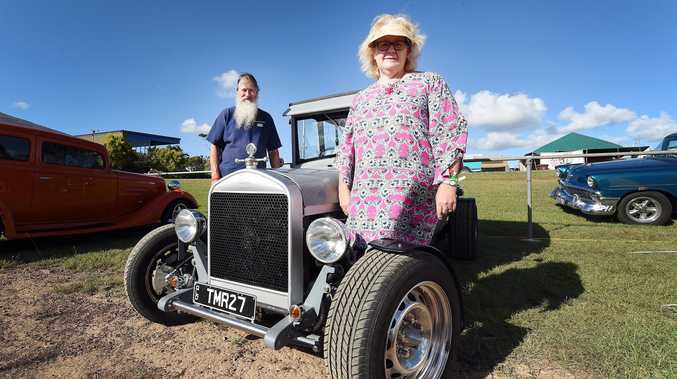 Compared to driving on the Bruce Hwy or common health ailments, the threat of a crocodile seems pretty remote. However it is the policy of the State Government to target crocodiles in waterways south of Gladstone for removal. There's little doubt that crocodiles have always inhabited, and will continue to inhabit, the Mary River and many parts of the Great Sandy Strait. There are definitely more than just these two. We take a risk, however small and unlikely, every time we go out on the water. It is not our domain and threats much greater than crocodiles, such as bull sharks, also inhabit the river. We need to be respectful of this fact and exercise great care while enjoying the Mary River. 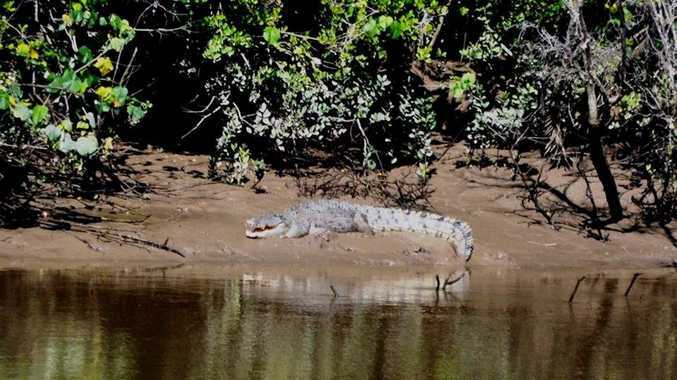 Was Mary River croc spotted near the Brolga? FISHING: Do you know which sharks are legal to catch?